How to find a cheap accommodation in Paris? First and foremost; or tip numero uno is to compare hotel rates online, in order to get the best possible rates for your stay. We all know, that hotels in Paris are quite expensive – however, if you do a bit of market research you can get some amazing deals! Hotel Georgette which is just a few-minute walk from the Métro (Rambuteau) and also not far from Pont Neuf and Palais Royal. Smart choice and value for money. Not far from there you find, Hotel Ecole Centrale which is also located right next to a Métro station (Arts-et-Métiers). Hotel de la Herse d’Or is located at the heart of the Marais district and just a short walk from the Bastille. 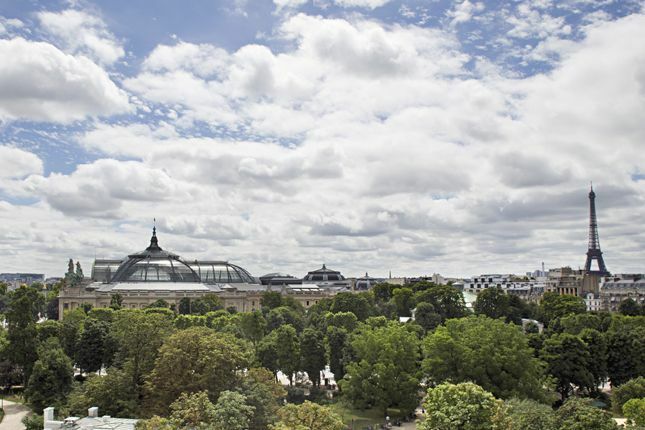 Welcome hotel enjoys a fantastic location right next to Boulevard Saint-Germain, and a short walk from the Seine, Musée d’Orsay, Musée Rodin and the Luxembourg Gardens. The Plug Inn Boutique Hostel, in the midst of Montmartre, is very popular and charming, and although it is a hostel, there are also double rooms. 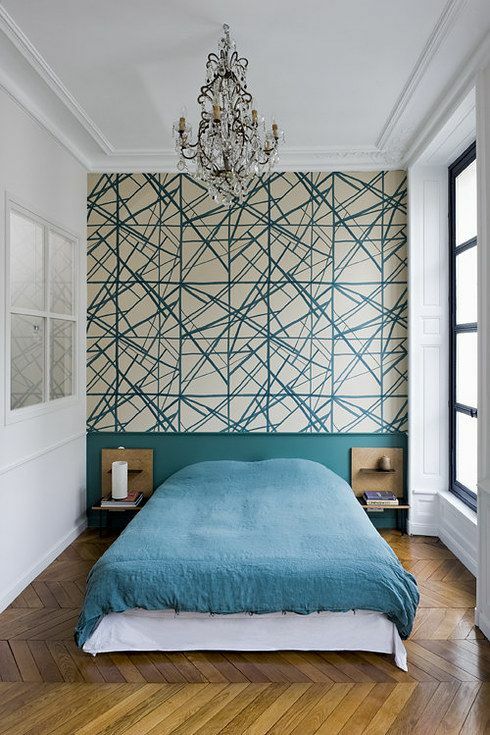 BLC Design Hotel is on Rue Richard Lenoir, between the Bastille and the famous Père Lachaise Cemetery. Last but not least, Hotel Regyn’s Montmartre is a small, romantic and characterful hotel right in the vivid heart of Montmartre. Other than that, we strongly recommed Airbnb, where you can rent private apartments – or rooms if you are a single traveller. Note that Airbnb is not always the cheapest possible solution; however this is probably the most authentic choice, for your stay in Paris. Live, eat and sleep like a real Parisian! What is not to love? Airbnb rentals in Paris can be quite nice – even on a budget! 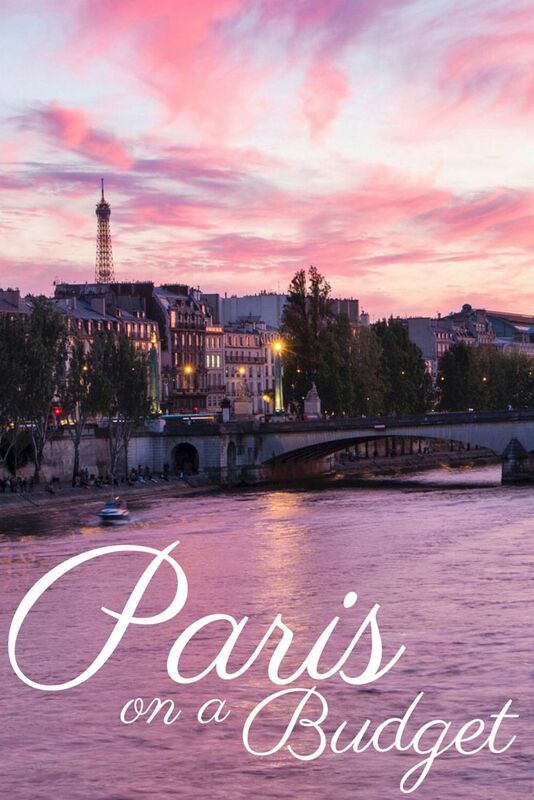 Go on and contact ParisByM for further information, or simply if you want to get help to organize your trip – do not hesitate! I hope you enjoyed the round tour of your next cheap accommodation in Paris. 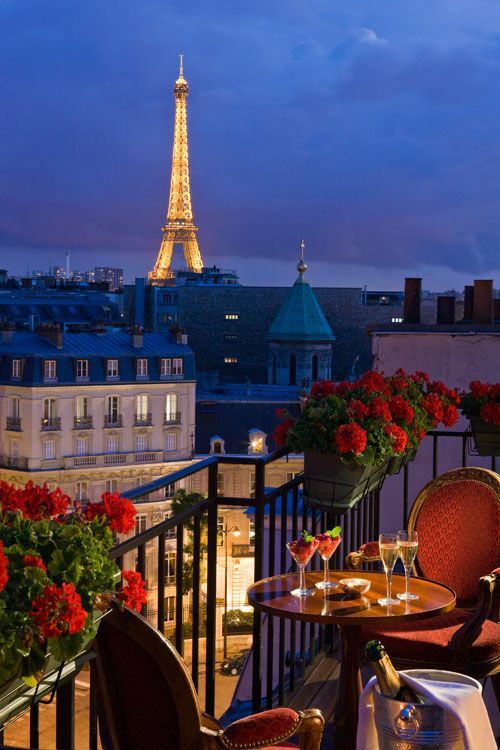 Our top picks of 5 star hotels in Paris! This luxury 5 star hotel is located just 100 metres from the Champs Elysées Avenue; and George V Metro Station. It offers spacious rooms and suites with free Wi-Fi internet access and a minibar. Hotel Vernet is known for the modern fabrics, wood furnishings, and natural colours. Featuring an impressive glass dome designed by Gustave Eiffel, the restaurant offers traditional French bistro food. Guests can also enjoy a refreshing drink in the hotel’s lounge. 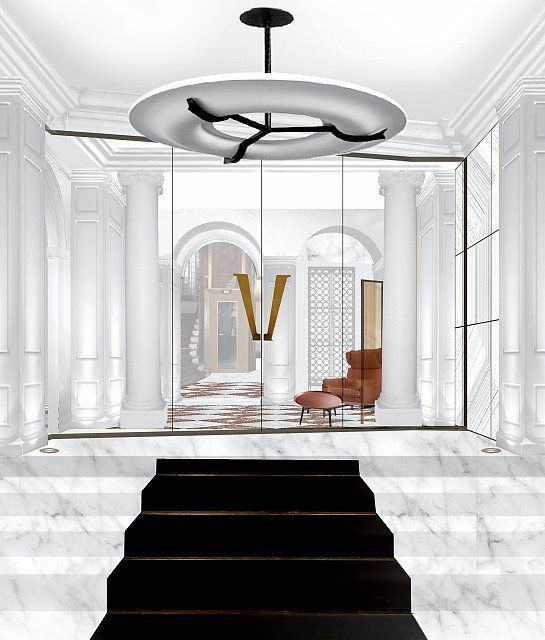 Perfect choice for travellers interested in luxury brand shopping, romance and who prefer to stay in the very heart of Paris… Hotel Vernet is known for presenting the modern Paris; and you see why. It has everything a 5 star hotel can offer. This exclusive 5 star boutique hotel is ideally located in Paris, only a couple of minutes walk from the Champs-Elysées and only 200 metres from the magical River Seine. Offering spacious rooms with rich fabrics and a restaurant, with bronze chandelier, makes you feel like you just checked into a palace… Be careful – the luxurious atmosphere makes you never wanting to go home! But then again – who would, with this view? You find this treasure of a hotel down the most beautiful avenue in Paris; very close to the famous Champs-Elysees, and amazing view directly to the Grand Palais, the Eiffel Tower and the Pantheon, just to mention a few – just look at the picture under here… This 5 star hotel is difficult to explain in words; it must be seen and experienced in real life! Interested in romance, food and shopping? Go and visit hotel Raphael. 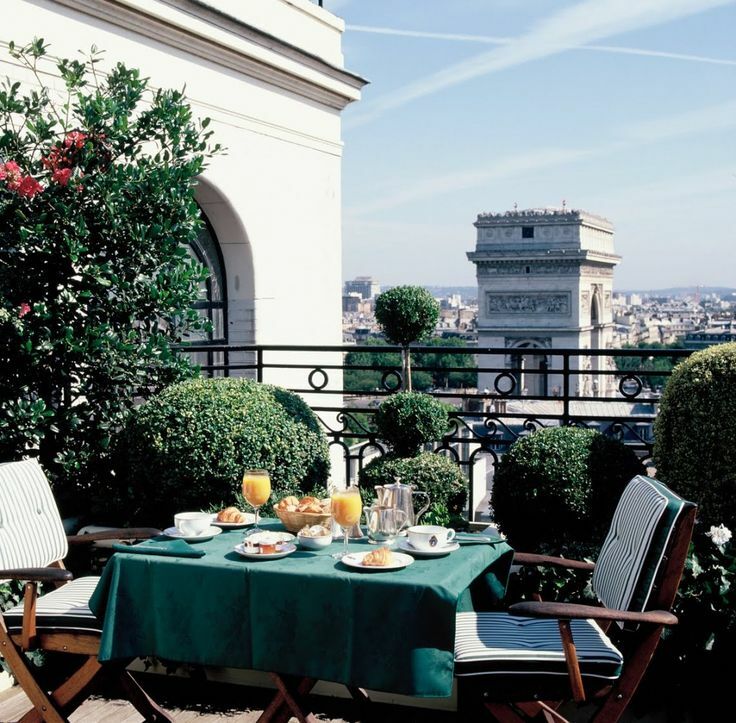 A top pick among the 5 star hotels in Paris. Located just two minutes from the Champs-Elysees and Arc de Triomphe, this 5 star hotel offers luxury accommodation in the heart of Paris. It offers a panoramic terrace, where you can enjoy food from the award-winning chef, who proposes gourmet French cuisine at the sophisticated Raphael Restaurant. We mean, imagine sitting here? Pure bliss!